Honda has created a Facebook application https://www.facebook...573862745964535 that allows the netizens to play around with the NSX Concept in different shades. The website also provides a link for the users to submit a request to stay informed on the future vehicles of the Acura brand. 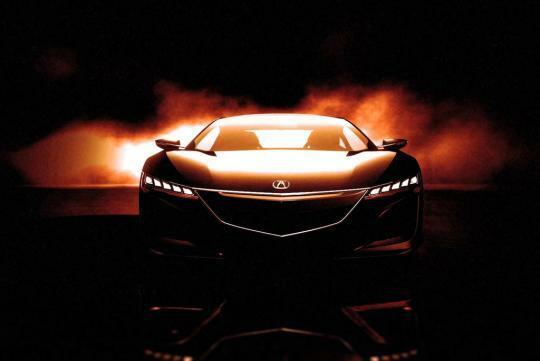 The Acura NSX Concept made its debut at the 2012 Detroit Motor Show. 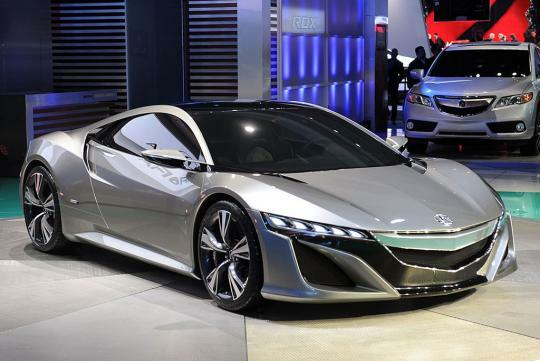 Developed in tandem by Honda's design studios in California and Japan, the new NSX is a svelte-looking supercar . The new NSX will be powered by a hybrid powertrain and will also be the Japanese brand's first mid-engined application of its Super Handling All-Wheel Drive system. 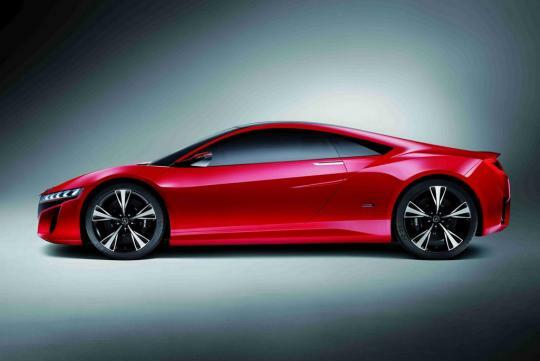 The production version of the second generation NSX will not be ready for sale before 2014. I believe the timeline would depend on the economic outlook as well. In the meantime, have fun painting the NSX Concept.